Recently, I was fortunate to meet Pamela Cook, the author of two rural fiction novels. 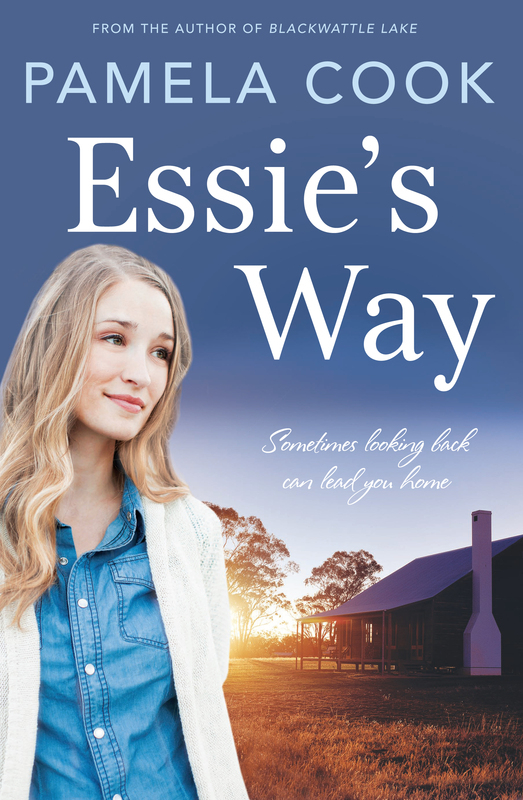 Her new book, Essie’s Way, promises to match the success of Blackwattle Lake. She was kind enough to agree to be interviewed for my blog! 1. Which writers inspired you the most when you were growing up? I was an avid reader as a child, reading anything and everything, so it’s hard to narrow it down. As a young reader I loved May Gibbs’ Snugglepot and Cuddlepie, which I later enjoyed reading to my own kids. Blinky Bill was another, and The Muddle Headed Wombat. I remember bawling my eyes out over Seven Little Australians by Ethel Turner. When I was a little older I was smitten with The Hobbit and Lord of The Rings. And Gone With The Wind had a huge impact on me when I read it as a teenager. See, I told you I was pretty eclectic! I guess I’ve always dabbled with writing – poetry and journals as I was growing up, followed by travel journals in my twenties and I did a correspondence course in journalism in my early years of teaching. It wasn’t until I was turning 40 that I decided I wanted to try my hand at something more creative and enrolled in a Masters in Creative Writing at UNSW. It was a fantastic course covering a variety of different styles and opened my eyes to the endless possibilities writing allowed. That’s when I really became hooked. 3. Did you have initial rejections or did success come easily for you? I’d been writing pretty steadily for 12 years before I had my first novel published, sending out smaller prose pieces and poetry, having a few things published in anthologies and working on my first novel. I did send that novel to a few agents and publishers and received rejections but in hindsight it still needed work. It’s still in the drawer and I hope to do something with it one day. 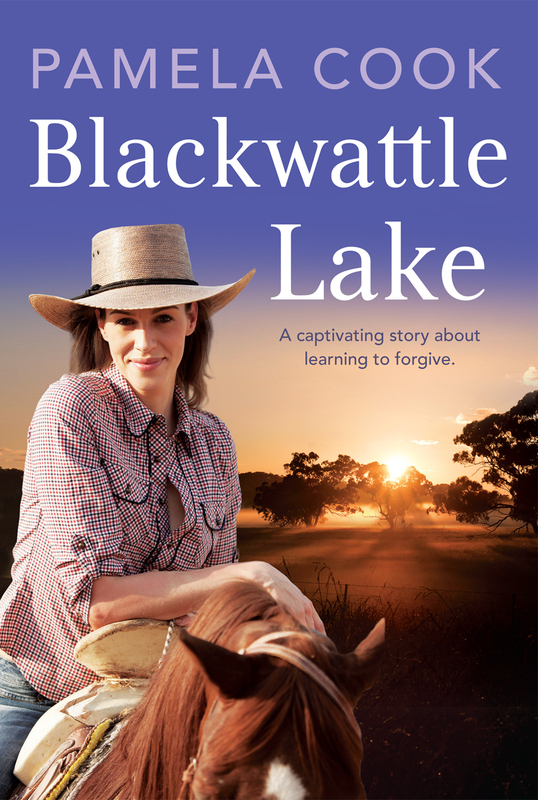 My first published novel, Blackwattle Lake, was accepted for the Hachette/QWC Manuscript Development Program in 2011. I hadn’t sent it anywhere else and was lucky enough to have it picked up that first time. 4. What genre do you write in – and what draws you to this genre? My current genre is Rural Fiction. I didn’t intend to write in this genre but happened to write a Women’s Fiction novel with a rural setting so that’s where it was placed. I’m totally happy with that though – I love rural settings, horses, strong, independent heroines and a touch of romance which all happen to fit perfectly within this particular genre. 5. At what time of day do you do your most productive writing? It’s changed over the years. It used to be very early morning or late at night when everyone else in the house was asleep. Now I find it’s the 9am-1pm time slot. The house is empty and I’ve woken up enough for the brain fuzz to have disappeared. I do love morning pages though – 3 pages of free form writing first thing in the day – and hope to get back to doing those again soon. 6. Do you aim for a certain amount of words per day or set other similar goals? Both my published novels were written fairly quickly – at least the first draft was. When I’m at that stage I aim to get a minimum of 2000 words a day written and try not to worry about the quality while I’m drafting. On good days I might get up to 5,000 words done but it’s usually around 3,000. I tend to write and edit in scenes so I can get immersed in that particular plot point but sometimes life gets in the way. Initially not much, if any. I like to get the story out onto the page and then have something to work with. If there’s something that needs more research I just bluff my way through and work on it in revision. For each book I’ve had some research to do which has involved things like interviews, general google research or reading non-fiction books and articles related to the topic. I like to visit the setting the book is written in and spend some time jotting down notes, taking photos and absorbing the atmosphere so I usually get some sort of road trip in, which is always nice. 8. Which well known book do you wish you could have written? I absolutely adore Tim Winton so anything by him, especially Cloudstreet or The Turning. The Book Thief by Markus Zusak would be another just for its sheer ingenuity and original descriptions. The one book that made me think ‘I want to write a book like that’ would be The Hours, by Michael Cunningham. I love the way he moves so easily between different character viewpoints, interweaves storylines and creates such a sense of being in the moment. All things I aspire to. 9. What would you like to share about yourself that your readers might not know? I’m a Writer Ambassador for an organisation called Room to Read which builds schools and libraries in a number of developing countries and provides scholarships for girls’ education. I first became involved when my writing group, The Writers’ Dozen, published an anthology of our writing (Better Than Chocolate) and donated the profits to Room to Read. We were able to raise enough to build a library in Nepal. I then became their Students Helping Students Coordinator here in Sydney and spoke to school students about the work the organisation did. I was fortunate to visit some schools in India a few years back and see how life-changing the programs really are. I’m now over the moon to be a Writer Ambassador and be able to tell people about the good work Room to Read is doing to promote literacy and alleviate poverty. 10. When was Essie’s Way released? Can you tell us more about it? Essie was released on December 1st. It is available in bookstores and the larger chains like Target, Big W and Kmart. It’s about a young woman on the brink of marriage who discovers her supposedly dead grandmother may actually be alive. She sets out on a road trip to find out more and to make important decisions about her future. It’s a double narrative told from the viewpoint of Miranda, the younger character, and an old recluse called Esther. 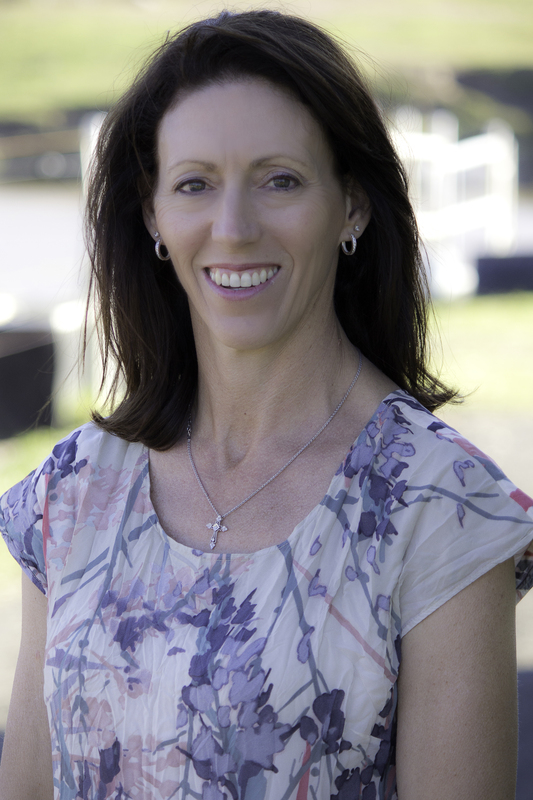 Set in the fictional town of Pelican Point on the south coast of NSW it’s about following your intuition, being true to who you really are and being brave enough to face the truth. There’s also horses and romance – something for everyone! 11. Is there anything you’d like to add that I haven’t covered? Here’s an interview with me and the lovely Stella Tarakson where we talk about all things writing. A very enjoyable interview. Thanks Stella and Pamela. I love rural fiction (just a farmer’s child who now has only 3 acres to her name), and I’ve also learned about the Room to Read program. Sounds like a wonderfully worthwhile endeavour. Once again Stella, you have entertained with your wonderful blogs. Love this interview and learning about Pamela, her books. Thank you once again.